Order your Monteverde Oversized Desk Eraser 3 Pack today from FahrneysPens.com. Fine Pens, Refills & Luxurious Gifts – great prices & fast shipping. 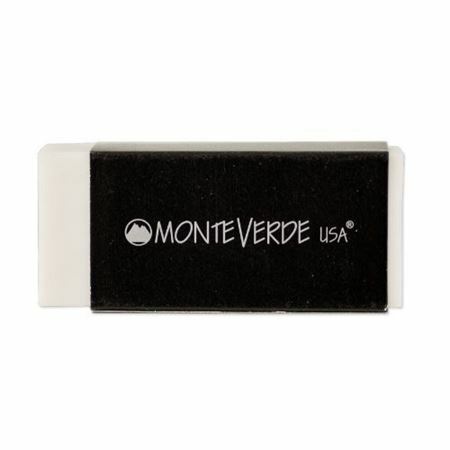 The Monteverde Oversized Desk Erasers are an essential accessory and a perfect accent for any writing desk. This desk eraser's large size makes it easy to find when you need it and comes in a pack of 3. Monteverde products will inspire your creativity with exceptionally beautiful designs and thoughtful function. Monteverde has established itself with meticulous attention to detail making your daily writing a celebration.